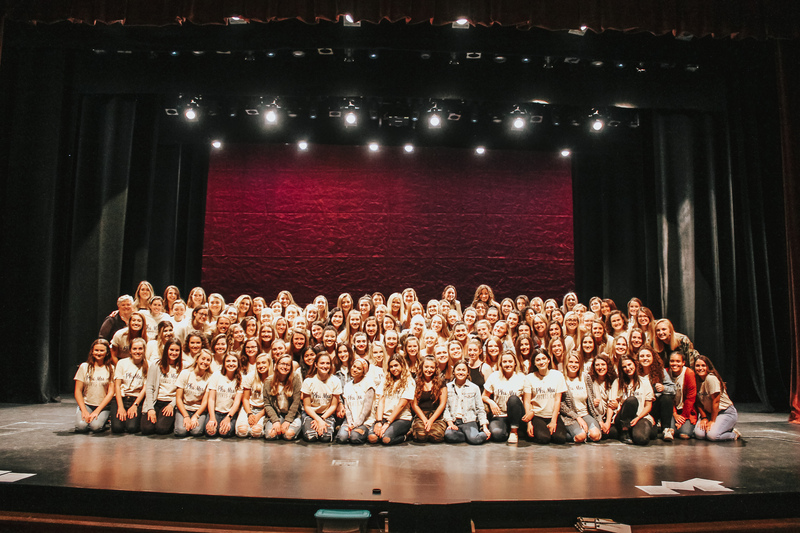 2019 Panhellenic Chapter of the Year! 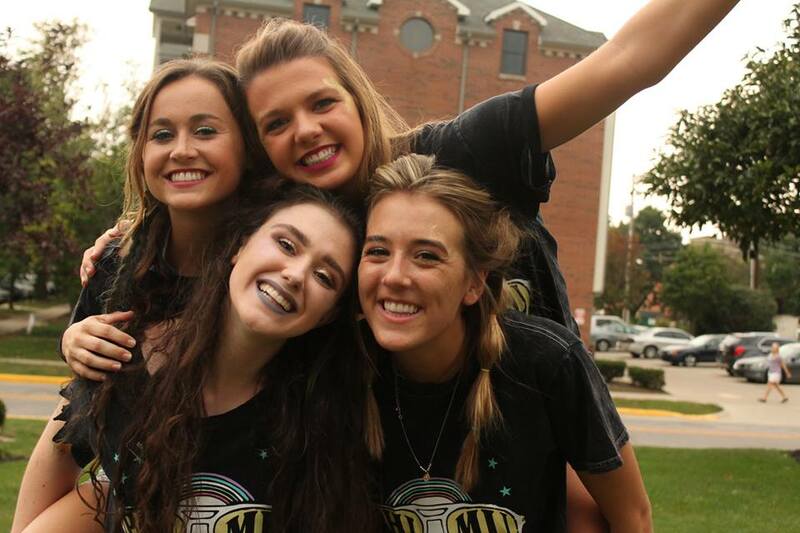 We hope this gives you a glimpse of our exceptional sisterhood we have here at Purdue Phi Mu! 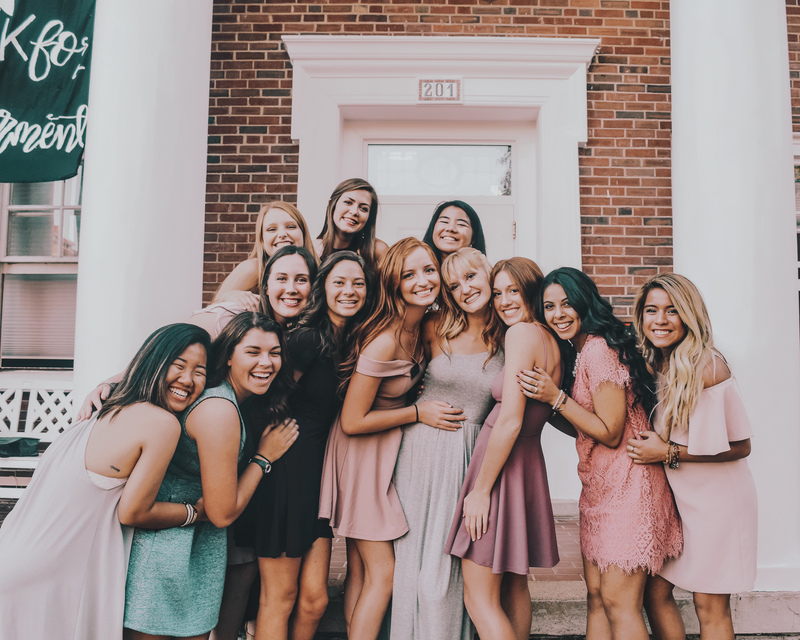 The Purdue Phi Mu Chapter was established in 1929. 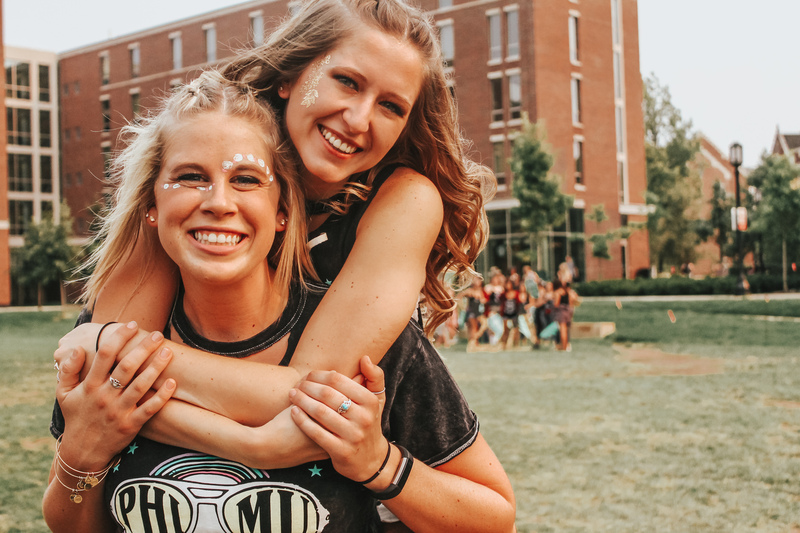 Since then Phi Mu has been home to thousands of Boilermakers whose passion and joy have shaped our chapter into the amazing community it is today. 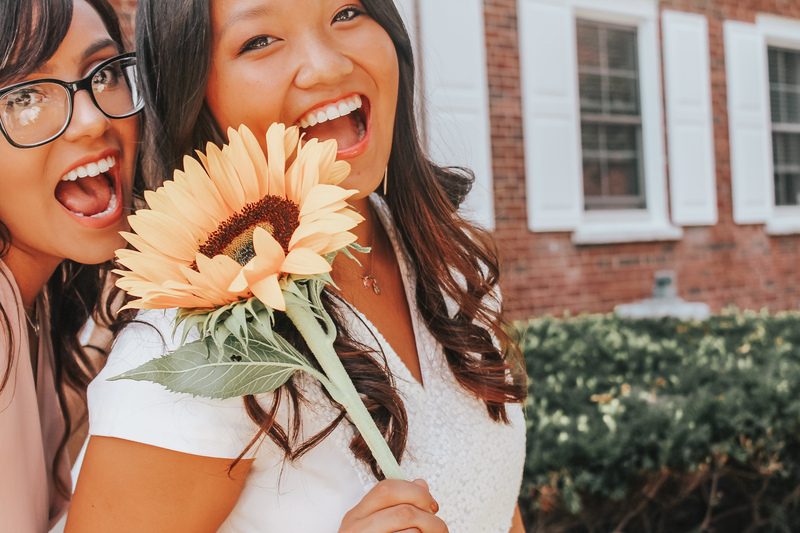 Our philanthropy is Children's Miracle Network Hospitals and our chapter philanthropy supports Riley Hospital for Children. If you'd like to see more we encourage you to check out our other social media accounts on Instagram, Twitter, Facebook, and VSCO. Boiler up!